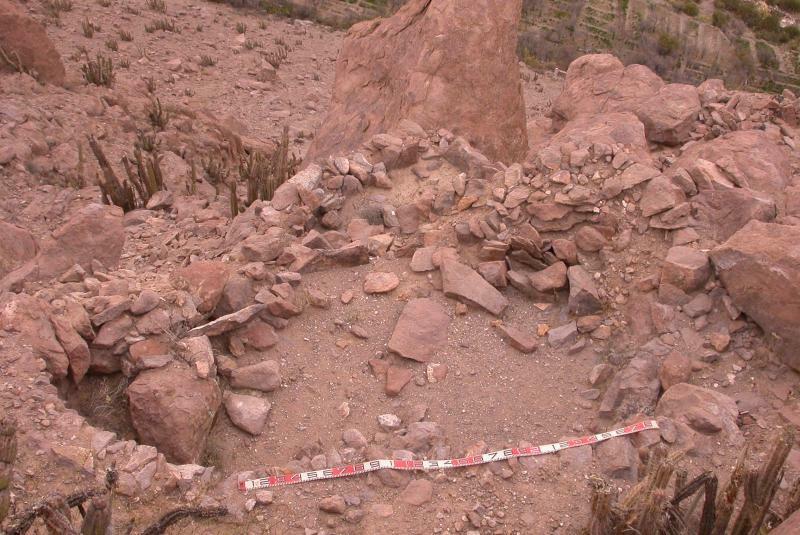 The archaeological site of Nama in Chile contains the remains of a Late Intermediate Period (AD 950 – 1450) village with stone structures (pukara) and funerary towers (chullpas). 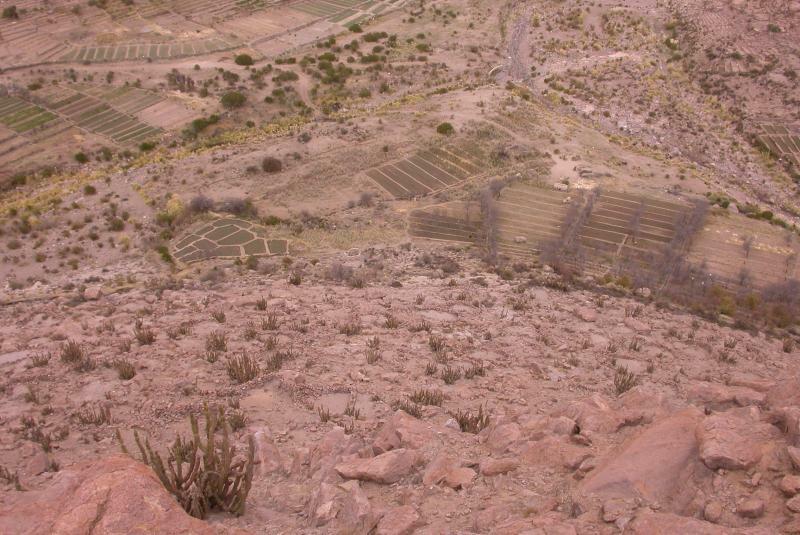 These features are an important component of the identity of the ancient settlers at Nama as well as the modern Aymara community. 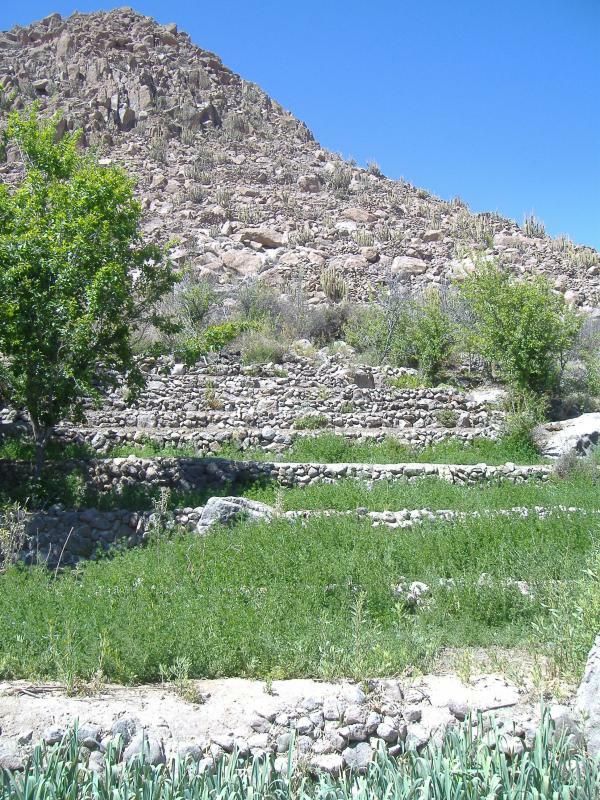 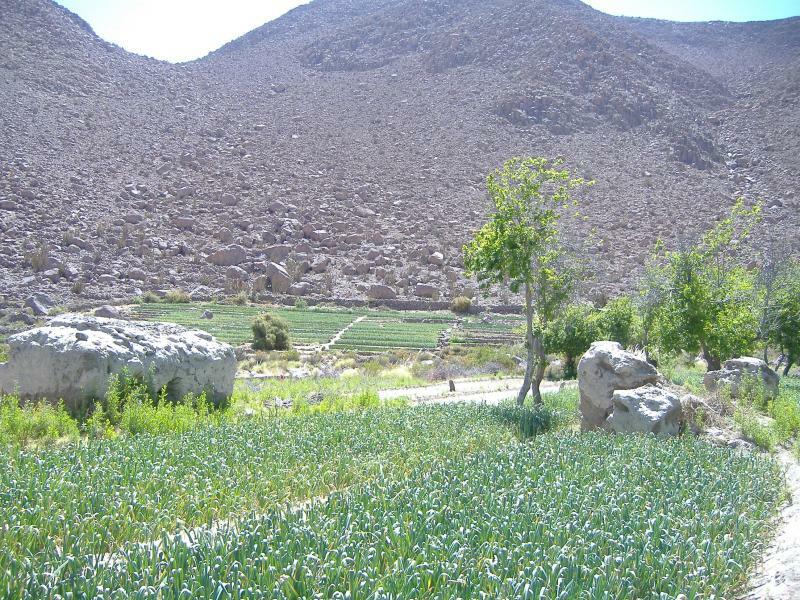 However, neglect, irrigation, and development are threatening to destroy the entire site. 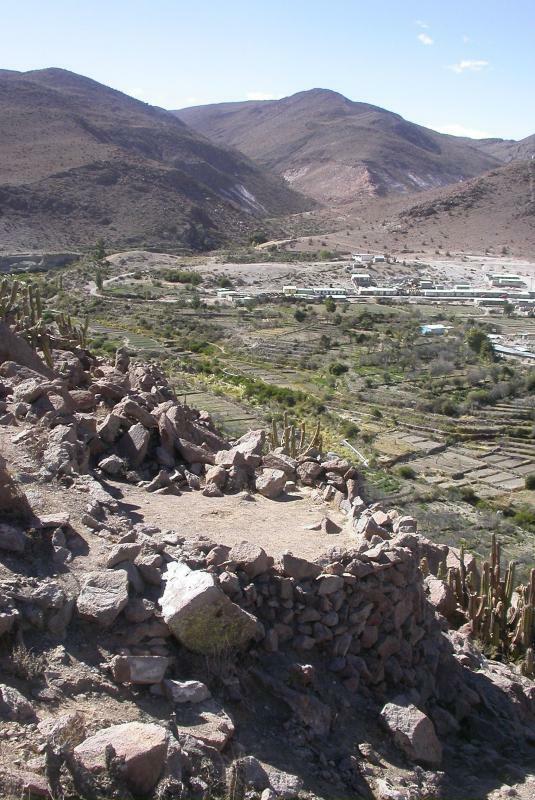 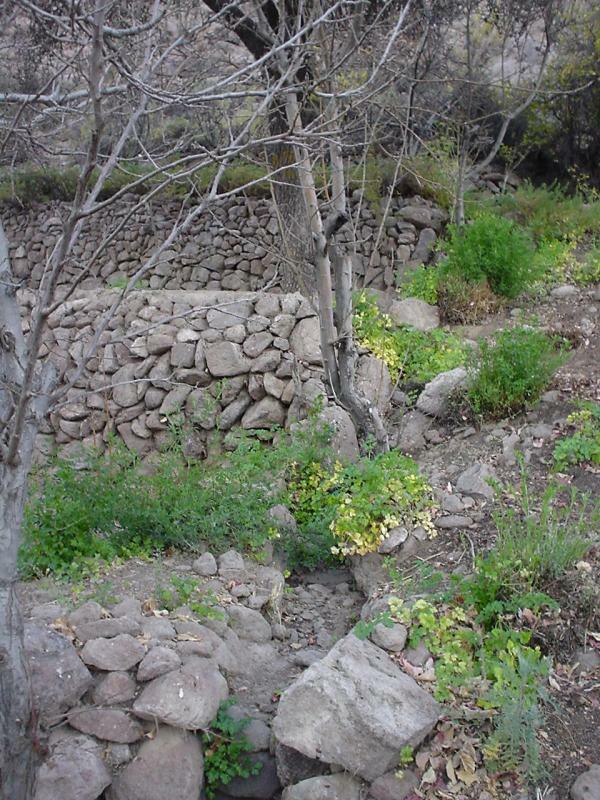 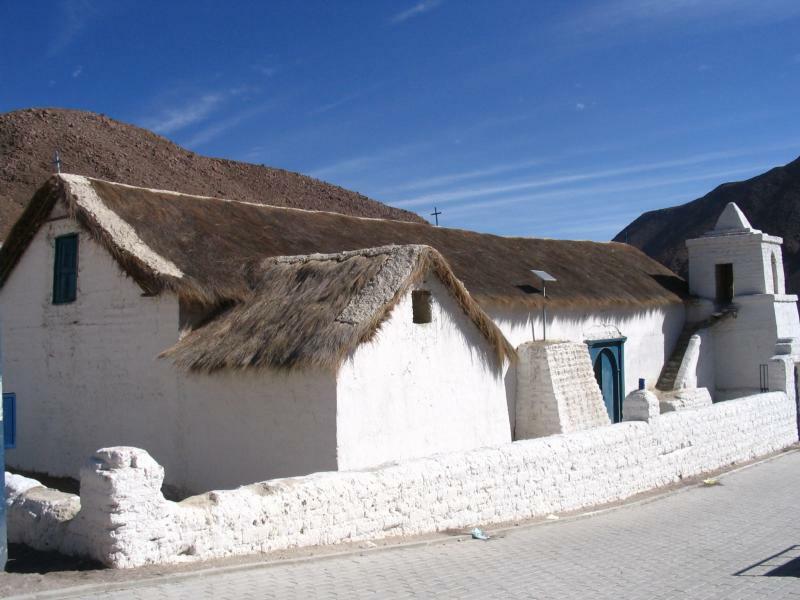 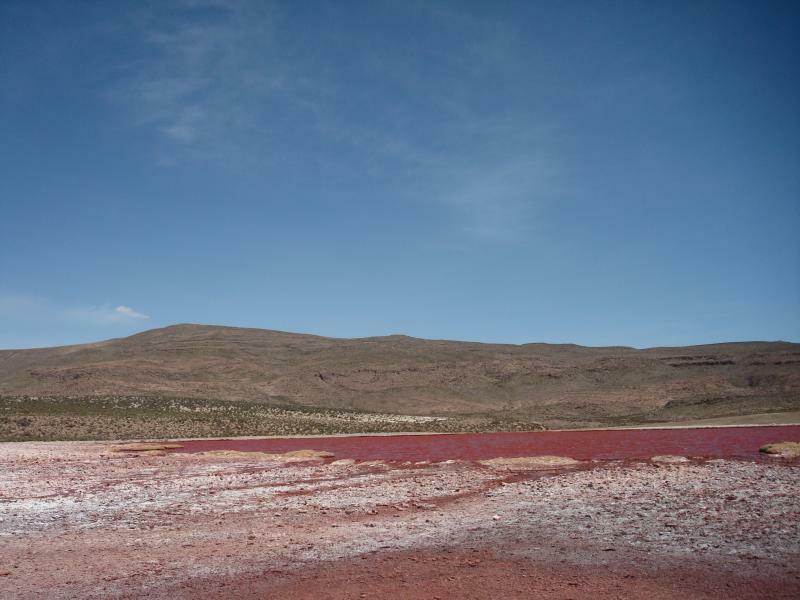 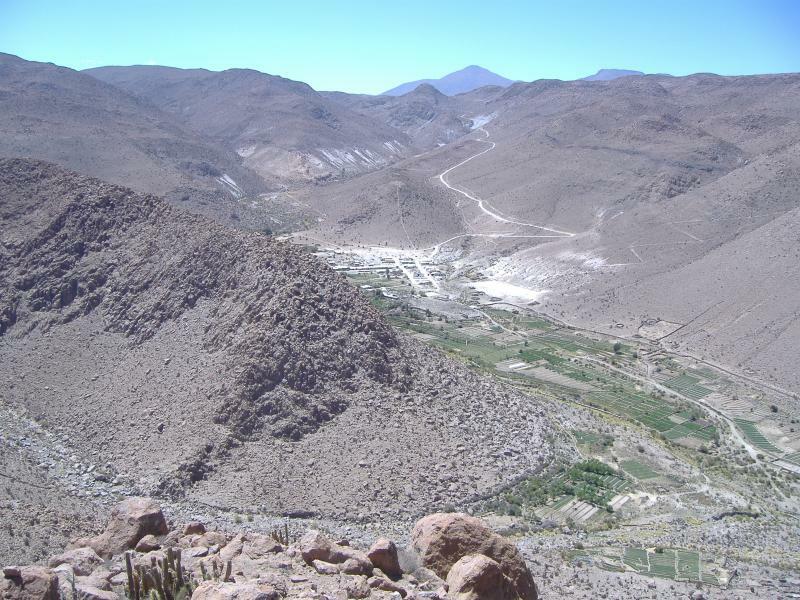 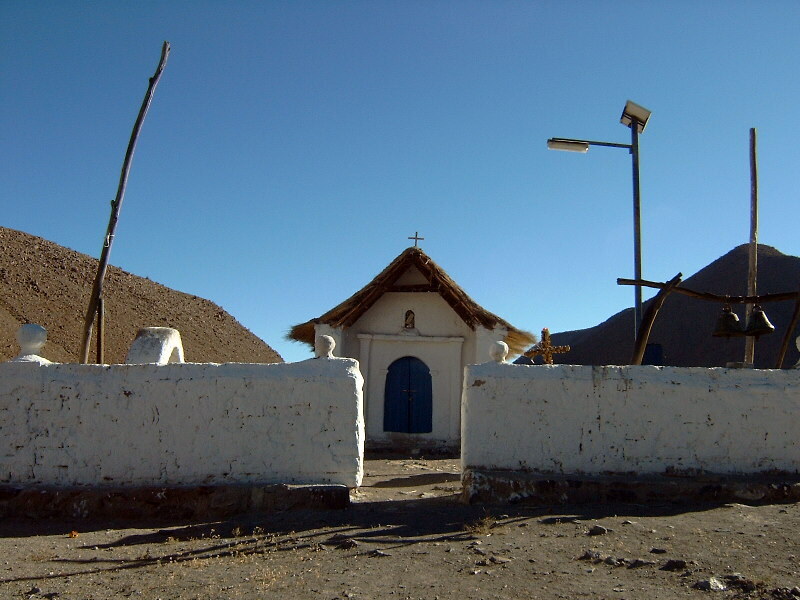 Under the direction of Dr. Mauricio Uribe Rodriguez of the University of Chile, the Project for the Preservation of the Pukara and Chullpas of Nama will create a preservation program that will conserve the site’s archaeological remains while reconnecting current residents to their cultural heritage. 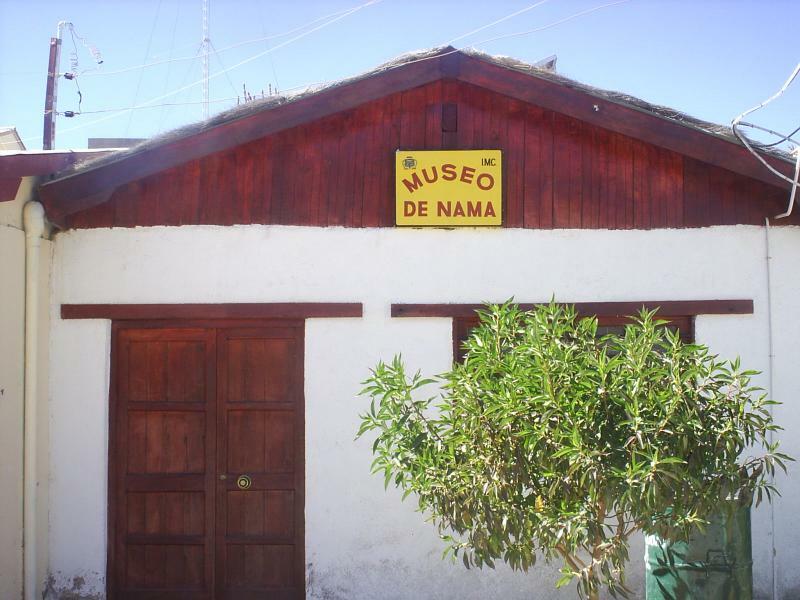 New grant to support the creation of a long-term community based preservation project at Nama.